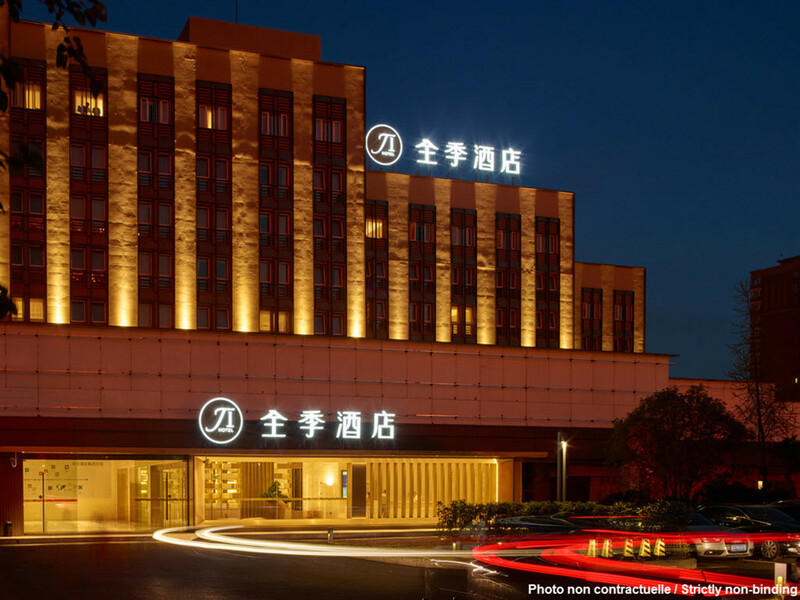 The hotel is situated 50 m away from Zhengyi Arch with the Zhengyi Arch Business St. and Nanping Pedestrian across the road. It adjoins Jiaosanqiao Subway Station and Wenmiao Bus Stop. The hotel is an 8 min drive to the Railway Station and 10 min drive to the airport bus stop. The surrounding area includes complete living facilities and scenic spots such Wenmiao, Victory Memorial Site etc.